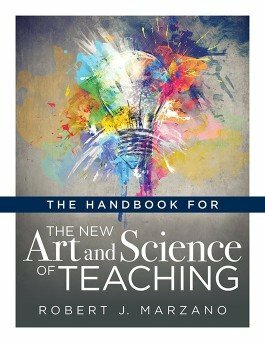 This practical handbook will guide you through implementing competency-based education that improves student learning outcomes and academic achievement. 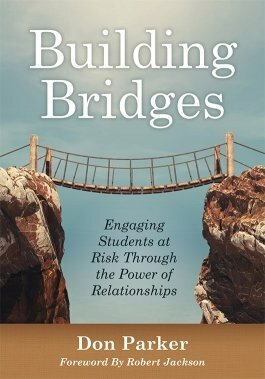 Better understand and utilize the research-based instructional strategies and teaching methods of the Marzano framework in your classroom, school, or district. 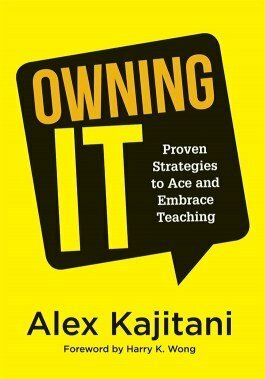 With its conversational style, Owning It prepares teachers both new and experienced to take command of their many roles in their classrooms, schools, and communities. 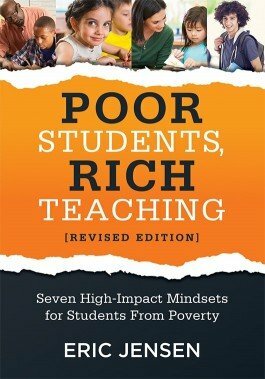 Learn to embrace the struggles teachers face daily and implement effective teaching strategies to ensure all students succeed and close the achievement gap for youth at risk. 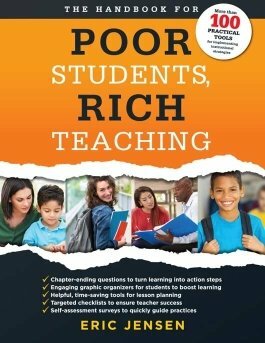 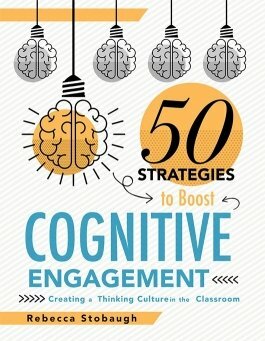 Drive student success with 20 research-based instructional strategies that focus on student learning outcomes. 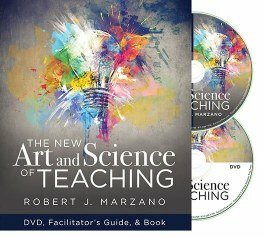 This DVD companion to the book The New Art and Science of Teaching offers video demonstrations of Dr. Marzano’s competency-based teaching methods for systematic change.